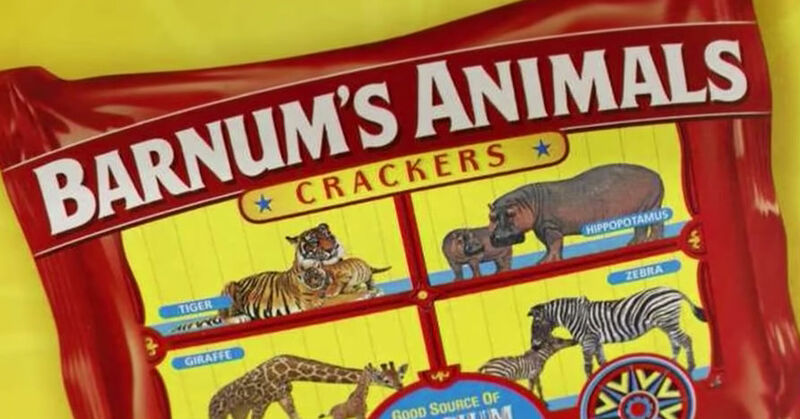 Following rather persistent lobbying by People for the Ethical Treatment of Animals (PETA), Nabisco has decided to redesign their packaging boxes for their Barnum’s animal crackers. The new boxes will show the animals free and roaming in a natural setting rather than the zoo cages they were depicted in on the previous packaging. This decision has been seen as a move in the campaign to free animals from captivity into the wild in a bid to encourage fair treatment of wild animals. When the campaign began, PETA wrote to Mondelez, the parent company of Nabisco to change the illustration on their packaging. The animal rights group pointed out the irony that Mondelez was headquartered in Illinois which was the first state to ban circus shows with elephants. PETA even suggested a different design which they sent along with the letter. 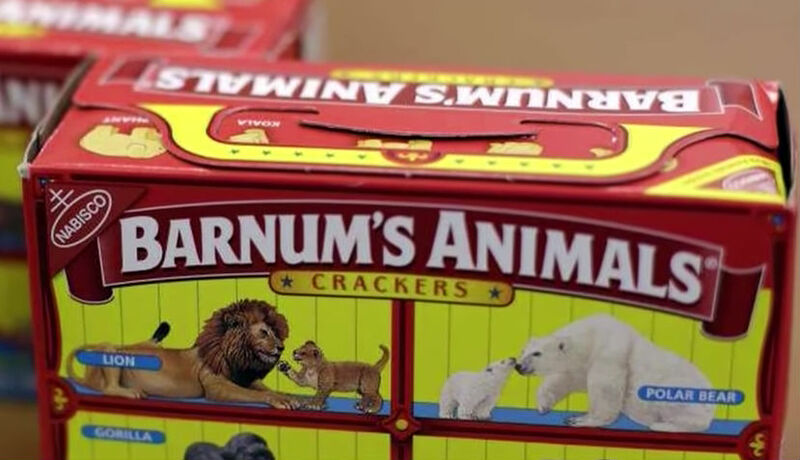 Even though the firm has accepted to change their packaging boxes, the crackers will still retain their name Barnum after Barnum and Bailey’s Greatest Show on Earth which later transformed to Ringling Bros. and Barnum & Bailey Circuses. The circus had stopped in May 2016 due to increased pressure from their consumers and animal rights organizations that cited cruelty to the caged elephants. They pointed out that the elephants were being deprived of their natural habitat, and that the circus crew was mistreating them. After a rapid decline in the sale of their tickets, Ringling Bros. and Barnum & Bailey Circuses shut down officially a year later. Mondelez did not use the PETA suggested design; they came up with theirs instead. The general appearance of the new boxes will not be very different from that before. They will retain the red and yellow colors, and the familiar ‘Barnum’s Animals’ in their usual font and size. The drawings of animals in cages that imply that they are being transported in boxcars to circuses will be removed. These will be replaced with images of animals (zebra, gorilla, lion, giraffe, and elephant) wandering freely in the savannah (acacia trees can be seen behind them). This transformation signifies the freeing of animals into their habitats from the zoo cages. The company did not seem reluctant to the idea. The chief marketing officer for North America said that when PETA reached out to them, they saw a chance to remodel their brand to fit the modern and contemporary times. It is a chance to kill two birds with one stone; show their agreement with the concept of animal freedom and also rebrand their product to fit the current market. The changes, however, took some deliberation as the crackers are some of their oldest and most valued commodities. PETA on its part took the change quite positively and happily posted their approval on social media. The organization appreciated the efforts by Mondelez and saw them as a perfect representation of how society should treat exotic animals; like beings with feelings and the ability to feel pain. They went ahead and shamed the practice of paying to see animals being forced to perform while being threatened with whips, sticks and electric prods. A branding expert in Chicago also praised the decision and pointed out that some people pay some careful attention to the packaging of the products that they purchased.